Over the summer four economics graduate students were awarded department prizes. Join us in congratulating the awardees of the Tapan Mitra Prize, Labor Economics Small Grants, and the Ernest Liu ’64 Ta-Chung and Ya-Chao Liu Memorial Fellowship for 2018-19. Abhishek Ananth was awarded the Tapan Mitra Economics Prize. This prize is awarded to economic graduate students who contribute outstanding papers to the 3rd year seminar or conference. The prize comes with $1,000 in research support. Abhishek Ananth is a third-year student with interests in econometrics and networks. 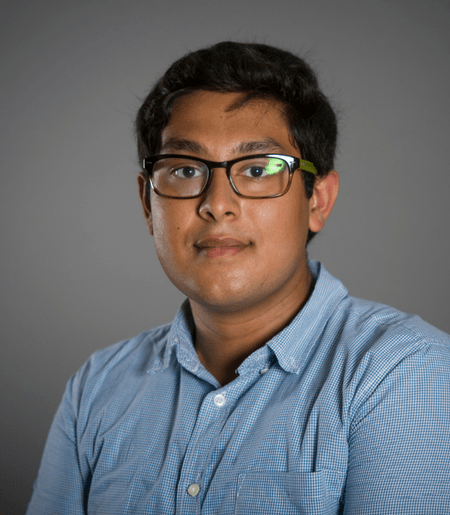 Visit Ananth's graduate student profile here. Lucy Xiaolu Wang was awarded the Ernest Liu ’64 Ta-Chung and Ya-Chao Liu Memorial Fellowship for the 2018-2019 academic year. This fellowship covers tuition, health insurance, and stipend. Lucy Xiaolu Wang is a fourth-year graduate student with interests in health care economics, industrial organization, and public finance. 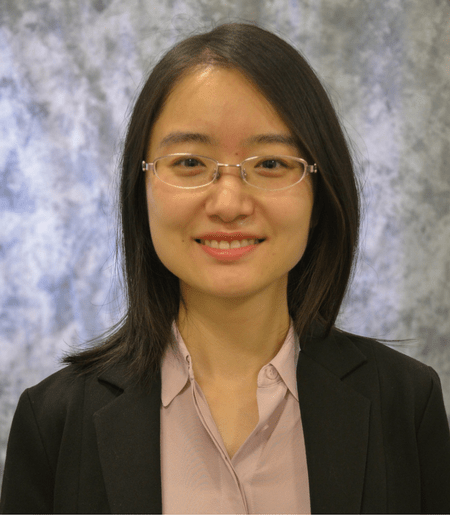 Visit Wang's graduate student profile here. Katelyn Heath & Caroline Walker were awarded the 2018 Labor Economics Small Grants. Through the generosity of an alumnus, the department is able to provide these grants to graduate students working on projects related to labor economics. The grants can be used to defray research expenses up to $5,000.00. 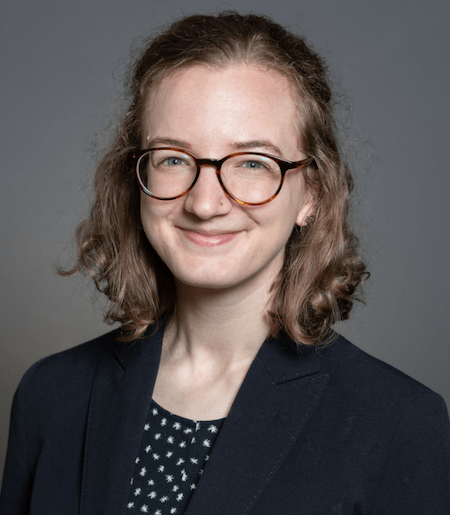 Katelyn Heath is a fourth-year student with interests in the economics of education, labor economics, and public finance. Visit Heath's graduate student profile here. 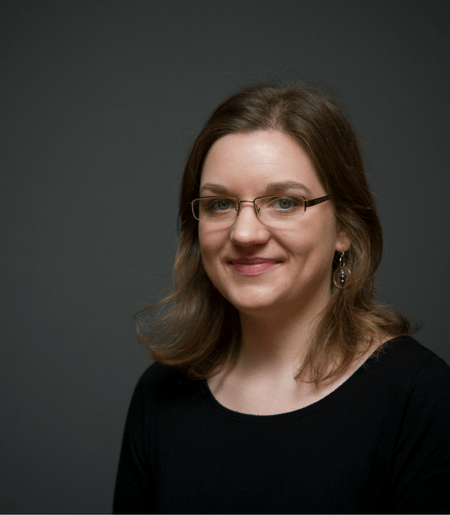 Caroline Walker is a fifth-year student with interests in labor economics and public economics. Visit Walker's graduate student profile here. Congratulations Abhi, Lucy, Katelyn, and Caroline! To learn more about graduate students, curriculum, and placement visit our Ph.D. program page here.